Thanks to DoubleTree by Hilton Kuala Lumpur for inviting us to the Earth Hour 2016! This year the theme is "Shadow Story" hence of the main activities was for the kids to be assigned in different groups, and each group to come out of a Shadow Play about how to protect and save our Earth. After the presentation of the Shadow Play, the kids and volunteers assemble the Glow Cap together and when we moved to the poolside in dark, we saw an incredible scene of all caps glowing in dark. 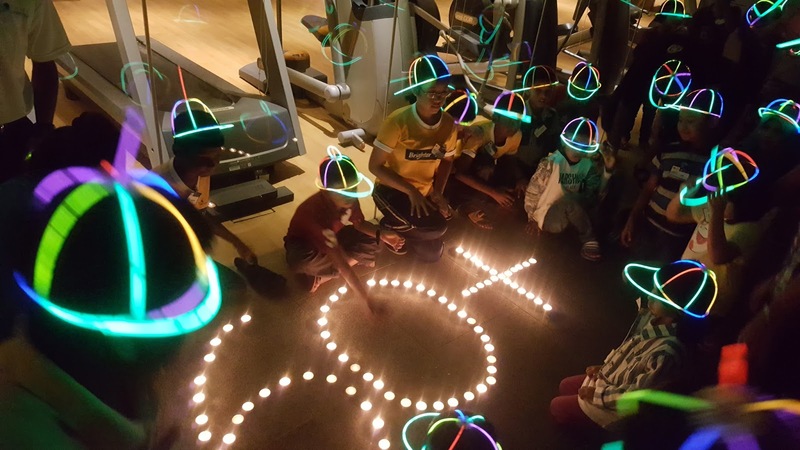 With the candles that showing 60+, we took one of the most beautiful group photos of Earth Hour 2016. 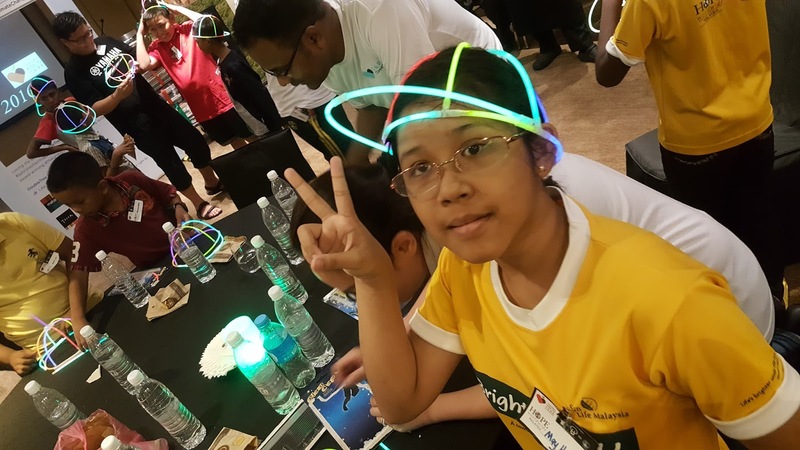 Each year DoubleTree by Hilton Kuala Lumpur's CARE Committee give all their hearts and passion in teaching underprivileged children how to Care for themselves and the environment they are living. Earth Hour has been one of the CARE Committee core focus, and we are very honored to be part of it. Through Books For CARE CSR Initiatives since 2013, DoubleTree by Hilton Kuala Lumpur raised awareness among the tenants and workers nearby KLCC area to donate their story books to DoubleTree by Hilton KL, eventually the books collected are all donated to Charity Organizations and Children Homes. HOPE worldwide Malaysia is very privileged to be one of the recipients of this CSR Initiatives, and end of the Earth Hour program, each kids brought home some storybooks and they were very excited! 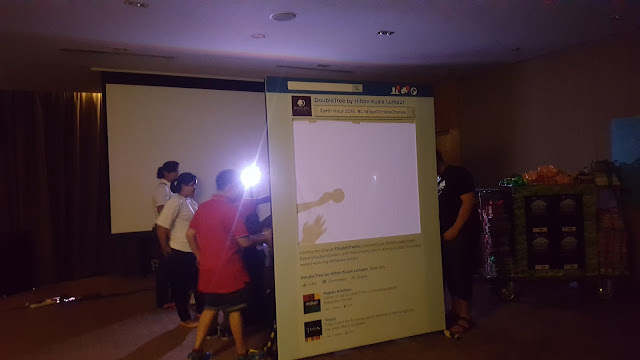 Thanks DoubleTree by Hilton KL CARE Committee members for giving us such a memorable Earth Hour program!